A couple of weeks ago I took delivery of this swanky new VonShef air fryer. The benefits of a VonShef air fryer are that you can have healthy alternatives to fried food. To say the Christie boys were excited is an understatement. You see we have never ever had a fryer. I hate the smell of deep fat fryers. They have probably evolved over the years, but in my endeavour for healthy cooking they were something that just never fit our family. But teens love fried food! 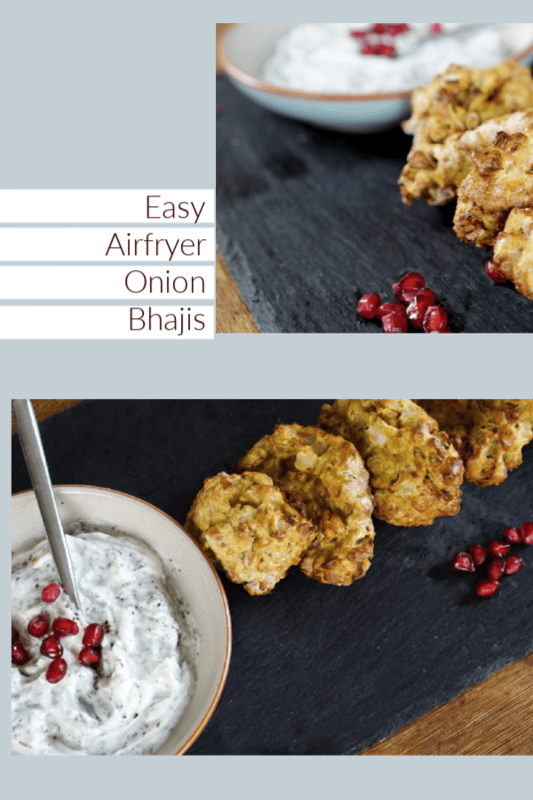 And this air fryer onion bhaji recipe that I am going to share today is fab. Perfect for snacking teens, and accompanying curries. Pre air fryer, I adapted recipes so that the boys could have healthy alternatives. But there are some things that just have to be fried. And using an air fryer is the perfect way to get the best of both worlds. However the difference with an air fryer is that you only use 1 teaspoon of oil. I have even used fry-light in mine. 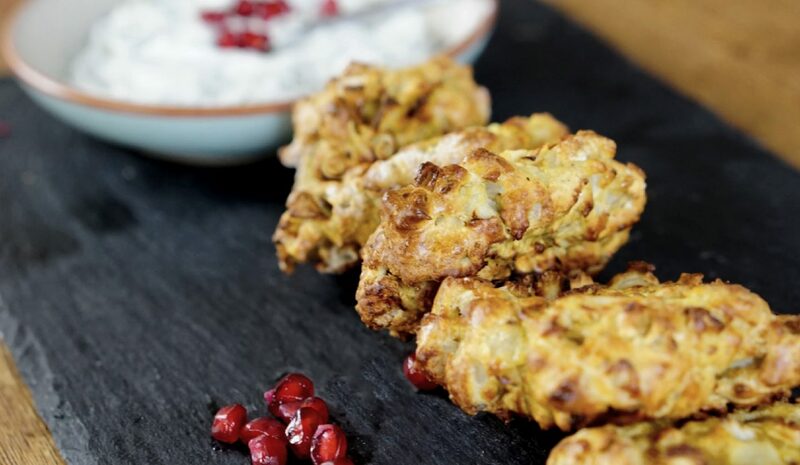 It is also great for pre bought products such as onion rings, fresh chicken goujons and onion bhajis. But for me the aim of this fryer, and although pre bought food cooks perfectly in it. The aim is to perfect homemade recipes. And where I can make meals and snacks from scratch. So last week when I was cooking a homemade curry I decided I would have a try at onion bhajis. And you know what? 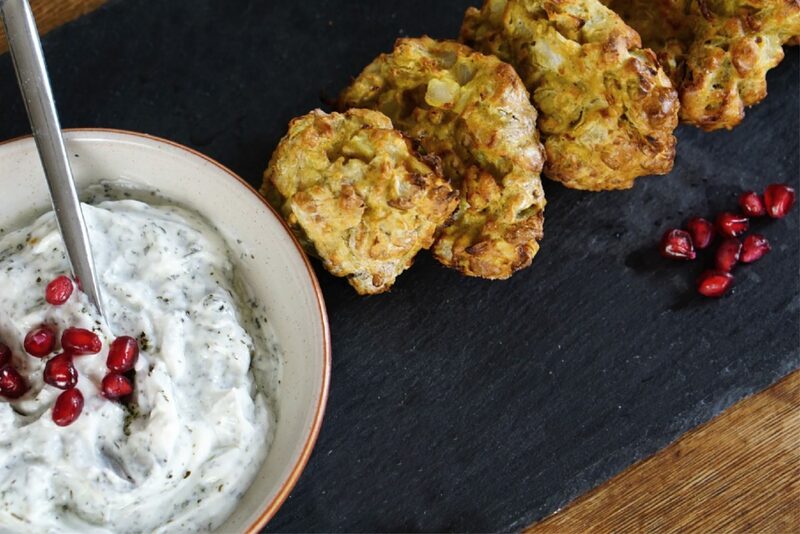 This air fryer onion bhaji recipe is quick, easy and tastes delicious. Not only that they are cheap to make. They can also be pre made if you have guests coming and be warmed up later. So are perfect for dinner parties or nibbles. Crispy home made onion bhajis made in an air fryer. With flour on your hands roll the mixture into 10-12 evenly shaped balls. Add half to the air fryer and fry for 8-10 minutes, turning once until golden-brown. Repeat with remaining balls. 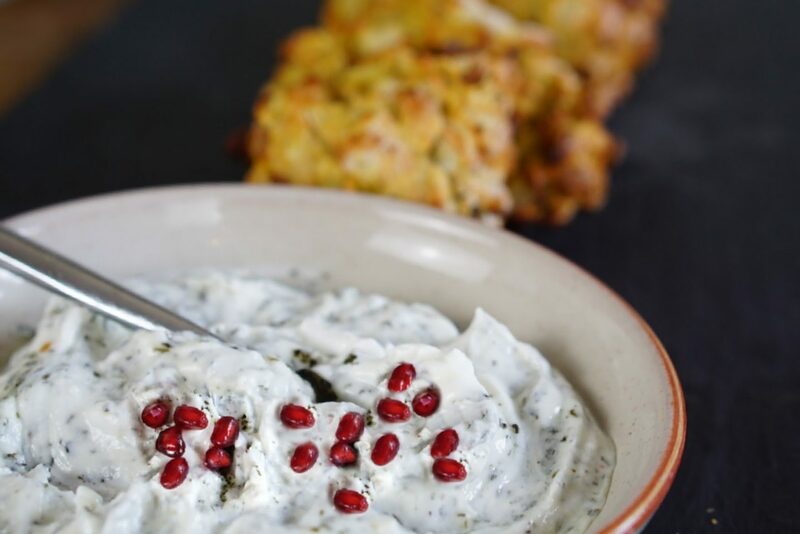 Serve with a dip made of fat free yogurt and a large spoonful of mint sauce. 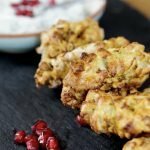 Perfect accompaniment to an Indian meal and very quick and easy to make.